being a full time work out of the home mom, I am often only starting dinner at 5 or later. I pull the frozen chicken out and toss it (in packaging) under cool running water for 10-15 minutes. This usually thaws it out quickly. if it is still frozen, I use the defrost setting on my microwave. Dinner is done and serve-able by 6-6:30. I also make meal plans, but I dont set the days of the meals. I just know that I have the ingredients for X number of meals ready and pick which one we want that day. Sometimes I pre-plan a little by doing a lot of cooking in one day so that the other days I am just reheating. For example I will crock pot chicken with salsa and broth while I make something else for dinner. the chicken salsa mix can then be used for quesadillas, tacos, nachos, served over rice etc. (Usually I make enough to get 3 meals out of it). This way it is quick to the table. Hope you have better luck next time and thanks for sharing! I have had my share of flops and I’m glad to know I’m not alone. 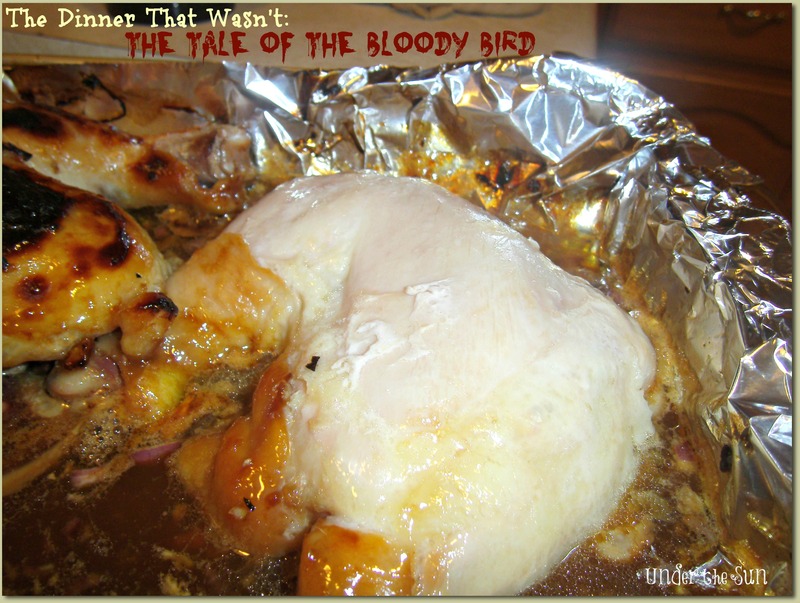 When I finally do get the recipe up it is simple to prepare and one that busy work from home mom might like. It pleases all the picky eaters in my house and when I plan well it is one that is prepared the night before, the only thing is it does take a little over an hour in the oven.